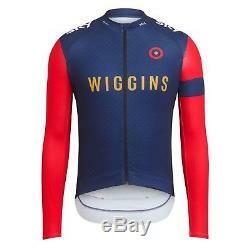 BRAND NEW WIGGINS LONG SLEEVE JERSEY SIZE XL! 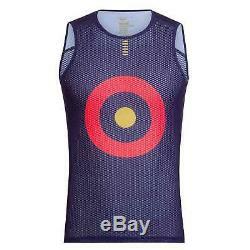 BRAND NEW WIGGINS PRO BASE LAYER SIZE XXL! 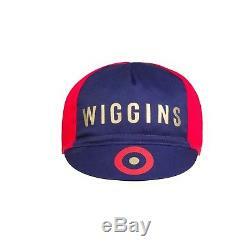 BRAND NEW WIGGINS SUPPORTER CAP! 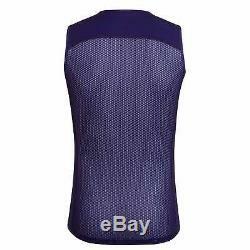 A long-sleeve cycling jersey, in the colours of Sir Bradley Wiggins UCI Continental level cycling team, made of a soft, light stretch fabric, with full-length raglan sleeves for a better on-bike shape and side panels for stability. With high-spec finishing details, such as ribbed collar and cuffs, a concealed zip pocket and a deep, laser-cut rear gripper lined with soft silicone and treated with an antibacterial process, so that your jersey stays fresher for longer during your rides. 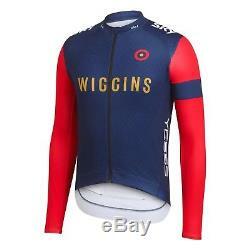 Get behind the WIGGINS boys with a jersey for your everyday rides in seasonal weather. 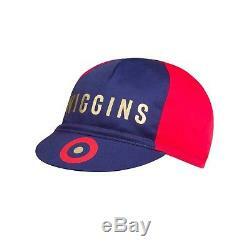 Team WIGGINS colours and design. Side panels and full length raglan sleeves. 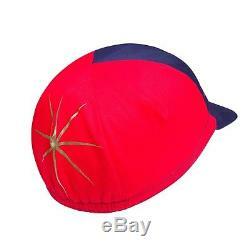 Soft and highly breathable matt fabric. Ribbed tipping on collar and cuffs. Deep-cut, silicone rear gripper to hold jersey in place. Three rear cargo pockets with secure storage capacity. Additional zip-pocket to keep valuables secure. 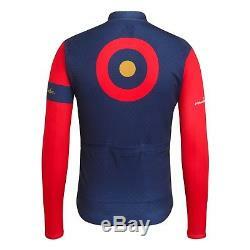 The item "NEW BUNDLE Rapha Team Wiggins Jersey Base Layer Cap XL XXL Cycling RCC Roundel" is in sale since Thursday, December 14, 2017.